Dual flavor pod system adopts the unique technology that you can refill two different e-juice in two cartridges. In this way, you can easy to enjoy two different vapor anywhere. Have you seen the pod system with two different e-juice in one starter kit? Here recommend two pod systems with dual flavors for you. Let us check out it. Khree UFO 2 Pod System Kit with the size of 65*11mm, is compact in your hand. 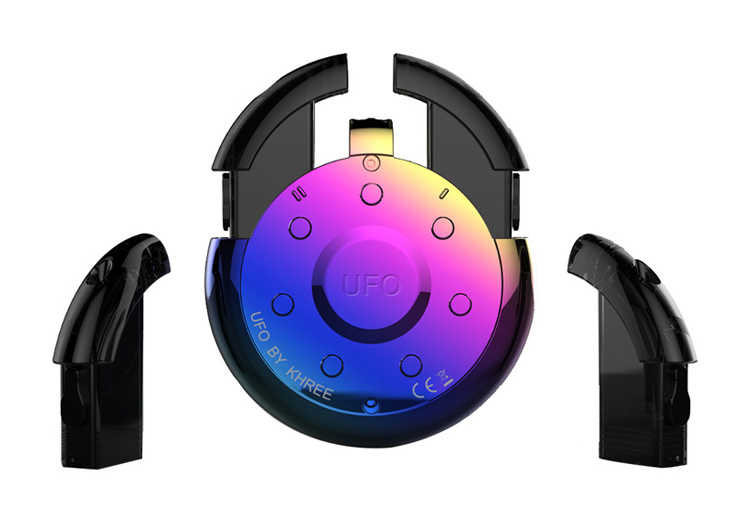 Inspired by the UFO, it is a disc-shaped pod device. Powered by a built-in 600mAh battery, it also adopts two 2ml refillable pods, so you can taste 2 flavors/2 nicotine salts e-juice in 1 kit without changing pods at the same time, which is quite convenient and smart idea. Included the lanyard in the package, you can hang it on your neck when you are out of doors. 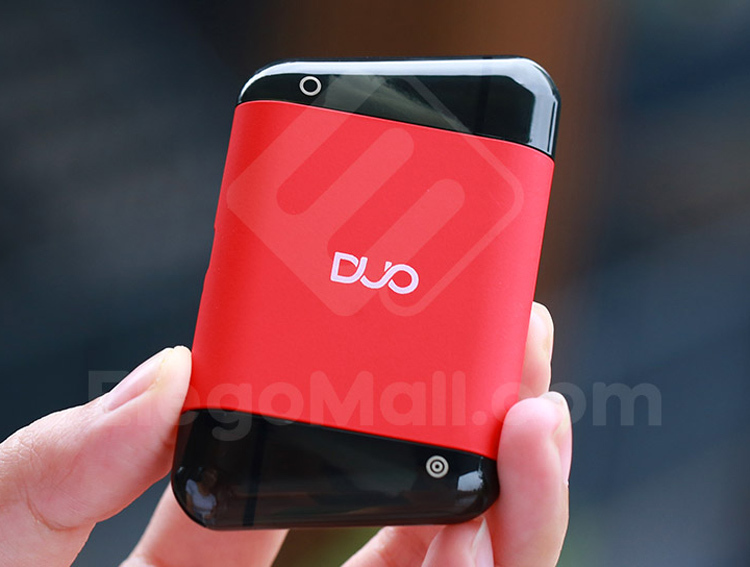 Ovns Duo Dual Vaping Pod System Kit comes with dual pod cartridge that brings you 2 flavors in one device. Powered by 400mah built-in battery and 2ml liquid capacity, the Ovns Duo Dual Vaping Pod System is best for the vape beginners. Adopted with the 2.0ohm coil head, it is specially designed for MTL vaping. There is an intelligent LED battery indicator light to tell you the remaining power. 5 Colors available. Which dual flavors starter kit you would prefer? Please don't forget the ElegoMall Special Coupons. ElegoMall is the Best Vape Wholesale Online Store with the cheap price.